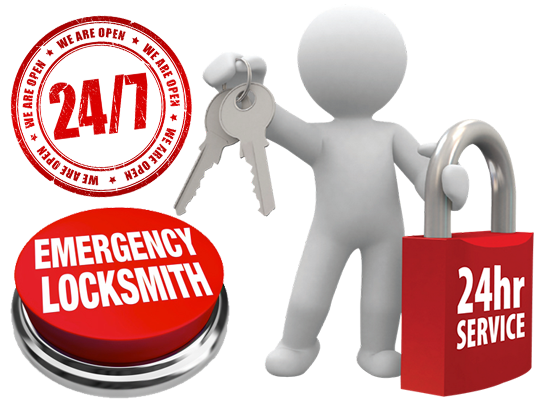 Whenever you need any locksmith services done at your house or vehicle, ASAP Locksmith is there for you. We have all the latest equipment to get you out of a jam in minutes, guaranteed. We can answer any reservations you have about our service with a smile. First, we are open 24 hours a day, which means that we can unlock your car for you at 3am on a weeknight when everybody else is fast asleep. Second, we usually respond to service calls in 20 minutes or less, give or take a few minutes due to LA traffic. Our locksmiths are professionals and know what they’re doing, so you know you can expect excellent service from them without a doubt. We have state of the art equipment for our locksmiths and at the office as well. Our new location tracking system lets us monitor all the current locksmiths working at this moment. This allows our company to remain honest and accountable and lets us pinpoint exactly where a technician was at a certain location and time in case there is a complaint. Nevertheless, here are the many services we provide our customers every day. ASAP Locksmith is more than just a locksmith. Here, we help people. Whether they need it on the spot or in a few days, we can offer them that flexibility. Thus, ASAP Locksmith has a slew of residential services at affordable prices all over the Los Angeles basin and beyond. We are in the business of customer satisfaction, which means that if the customer is happy when all is said and done, so are we. Everything we do is to ensure that we put a smile on the customer’s face when we’re done working. Therefore, whether it’s a 2am house lockout, rekey service, lock change, or even fixing the garage door system. We make sure it’s working properly for you at the end of the day. It’s 8pm and you just got out of work. Now you’re going to celebrate the Friday night right when you realize you forgot your backpack in the break room. So you go back to get it and realize all too suddenly that you left your keys dangling in the car. What would you do in this situation? You could try and break the window to get in but you would certainly damage your car in the process. It’s a headache waiting to happen, so take a deep breath and let the pros take it from here. Call ASAP Locksmith and we’ll unlock that sucker for you in minutes. Plus, we can be there before you throw a brick through your passenger window. 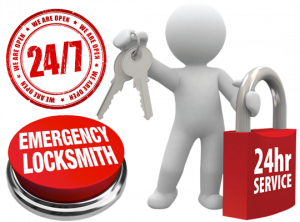 At ASAP Locksmith, we adjust our locksmith services to match your specific business needs. And we work with nearly every brick and mortar business, so you won’t have to worry about not qualifying for our services. We are a full service mobile company, which means that we come to you for service, so it’s on us. Additionally, we work on everything from office lockouts to rekeying to Access Control Systems. Plus, we offer a free estimate over the phone if you’re not completely convinced. Give us a call anytime and we’ll set up an appointment for your urgent security needs. We are there for your most urgent automotive needs all day, all night. Even holidays. We understand how hectic life can get, and we spare no expense to make sure that it won’t be at your expense. Give us the green light, and you’ll see just how quick and efficient ASAP Locksmith can be. 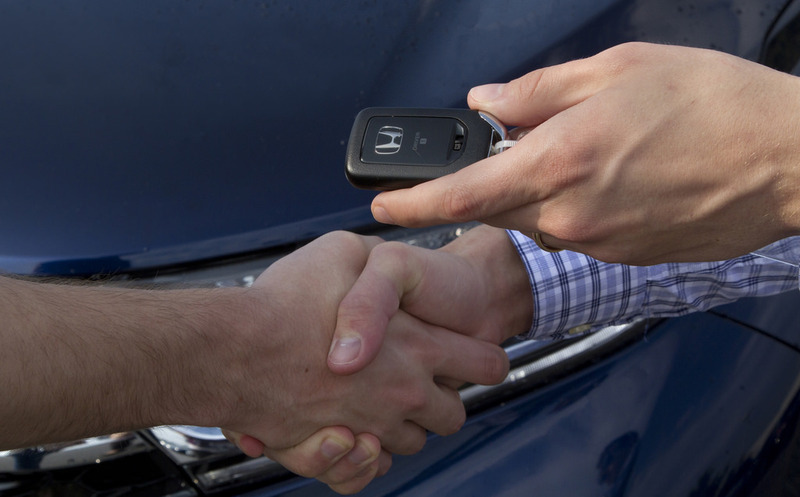 We train our locksmiths to know every make and model car on the market so they can help you instantly when they arrive onsite. Therefore, we can extract your broken key from the ignition, rekey your car door lock, laser cut your keys or even reprogram your smart keys if they refuse to work anymore. Leave it to us, we’re the automotive specialists at your side no matter what. 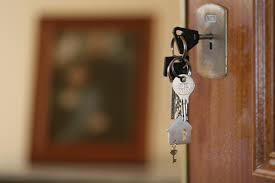 To reiterate, whenever you need lock and key services, ASAP Locksmith is there. We are available 24/7 with the best technicians on standby to unlock your belongings and get you back to your life. If you still have any questions, let us know at (866) 550-5625 and one of our representatives will assist you.